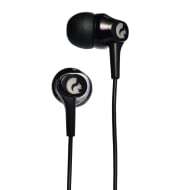 Enhance your music listening experience with these incredible Edge Earphones from Goodmans. These stylish earphones feature in-ear noise isolation. 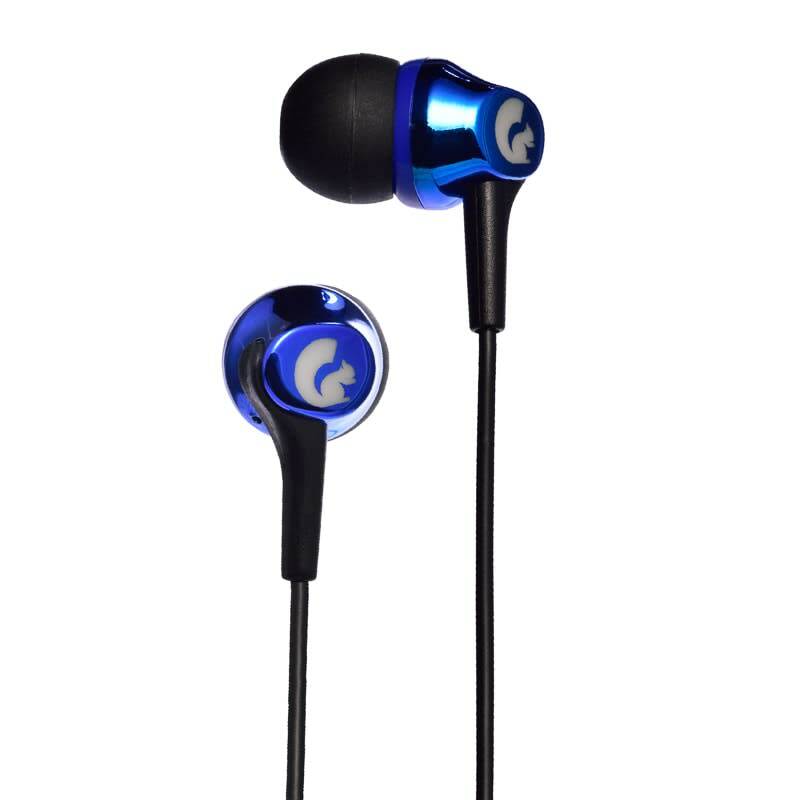 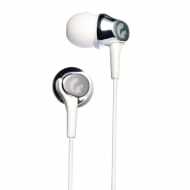 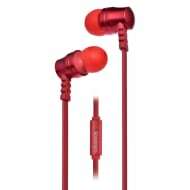 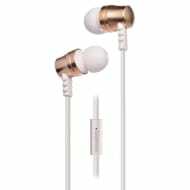 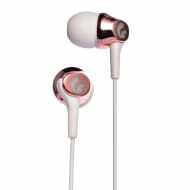 With high power bass and high quality acoustic design, these lightweight earphones are perfect for everyday use.